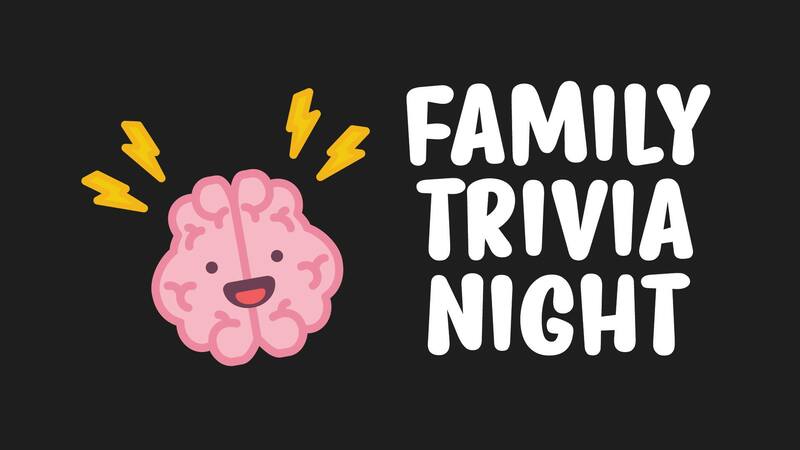 Capitano Deli & Sweets is hosting Family Trivia Night! We have trivia topics for everyone in the family, kids included. Join us every other Wednesday and bring your thinking caps!